I will share a short video again, of some previous projects, where David, Michael & I had fun introducing a unique Color & Texture, changing some common walls to … The Wow Effect! Are your walls begging for attention? We have some Unique Ideas for… “Your Project“. They Key to creating Drama is…. Texture! Change the Visual Topography of your walls and watch the Magic Happen. It is that simple! 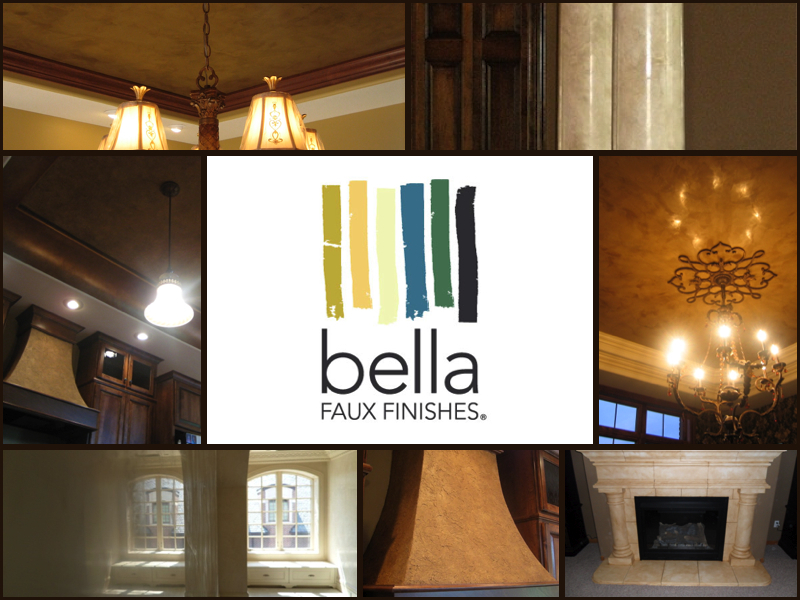 The Texture can be anything from Fabrics, Woods to Decorative Finishes, Faux Finishes, Italian Finishes and Italian Venetian Plaster. Important – Clear you Mind and consider all of the possibilities. Then… Test New Samples to determine the effect. Finally, Set your Interior Design Goals for your Project… Very High! If you are willing to settle for the common, guess what you will be presented with? By High, this does not mean your investment will be high, you are just looking for new Interior Design ideas to create something unique in your home or business. Carefully choose your Interior Design Team and then have some Fun! You are searching for… The Wow Effect! David and I are always honored to be invited to a project to share our Art! If you would like to learn more about us and our Interior Design Ideas, you can click the following links, About Us, Testimonials, Gallery, Before/After Photos. You can reach us at Contact Us.